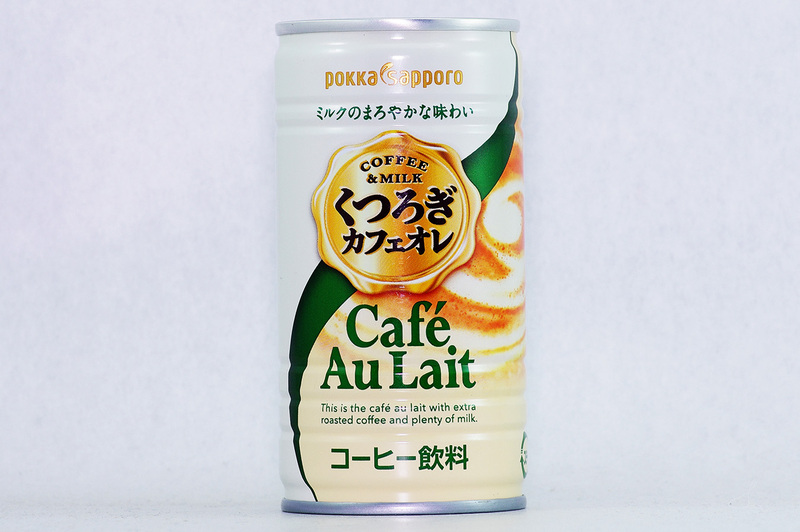 This is the café au lait with extra roasted coffee and plenty of milk. 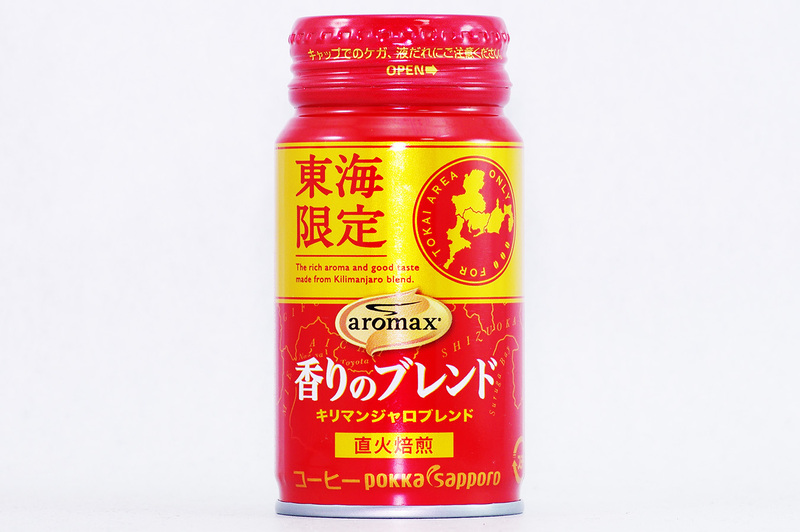 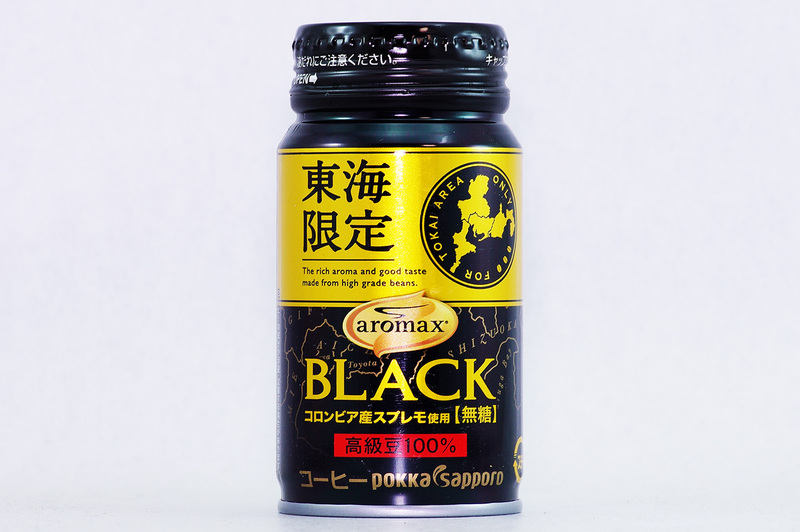 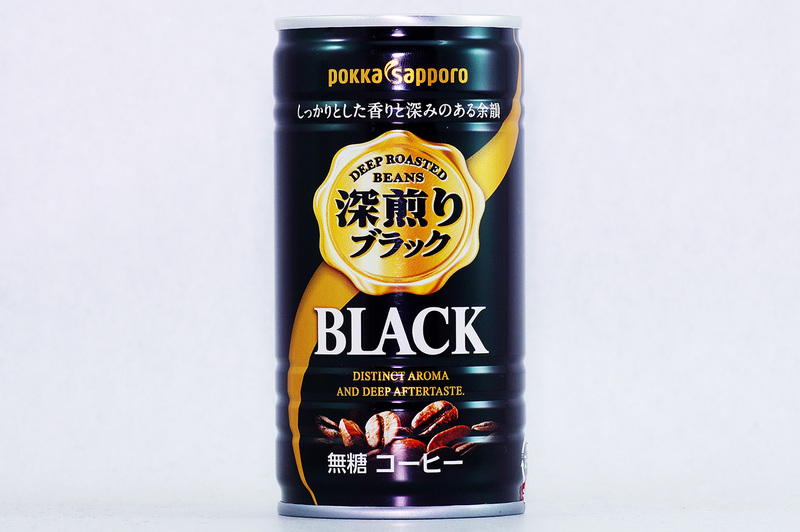 DISTINCT AROMA AND DEEP AFTERTASTE. 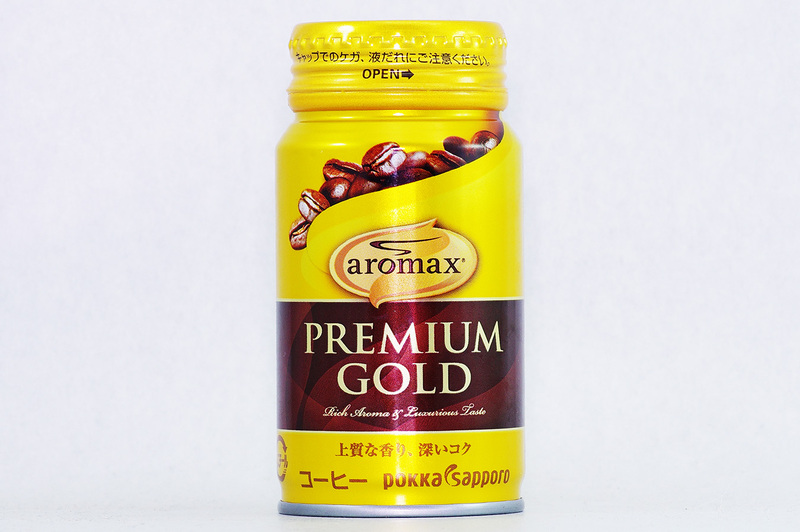 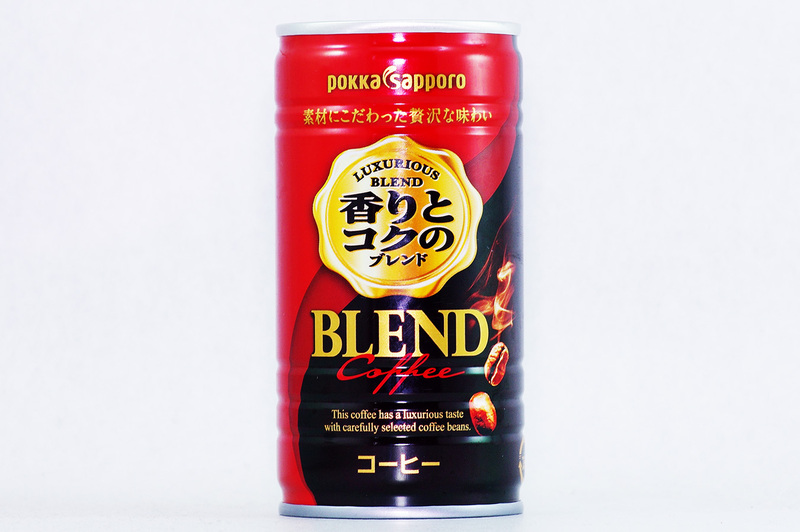 This coffee has a luxurious taste with carefully selected coffee beans. 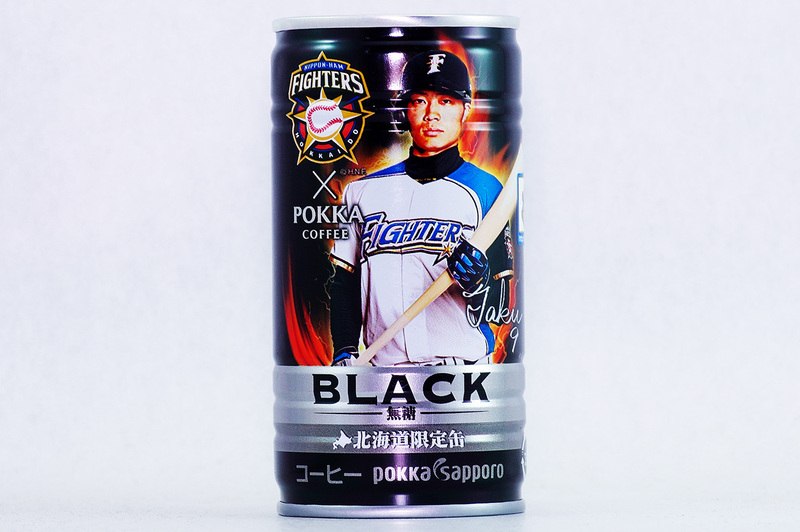 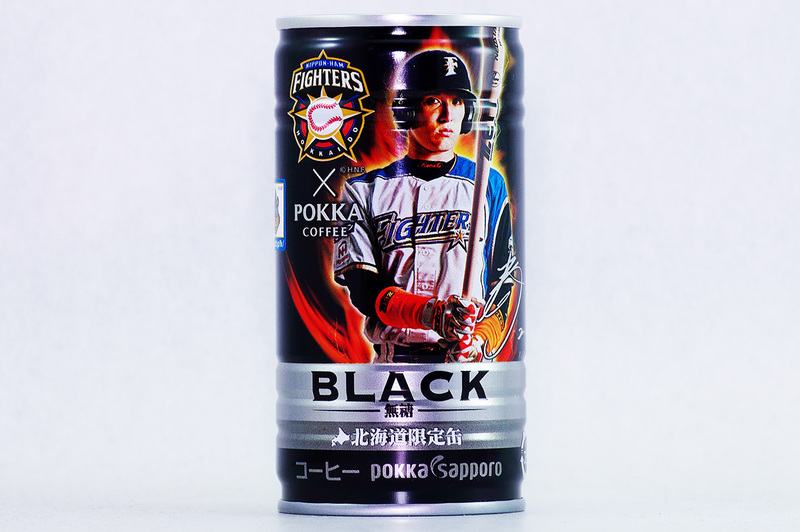 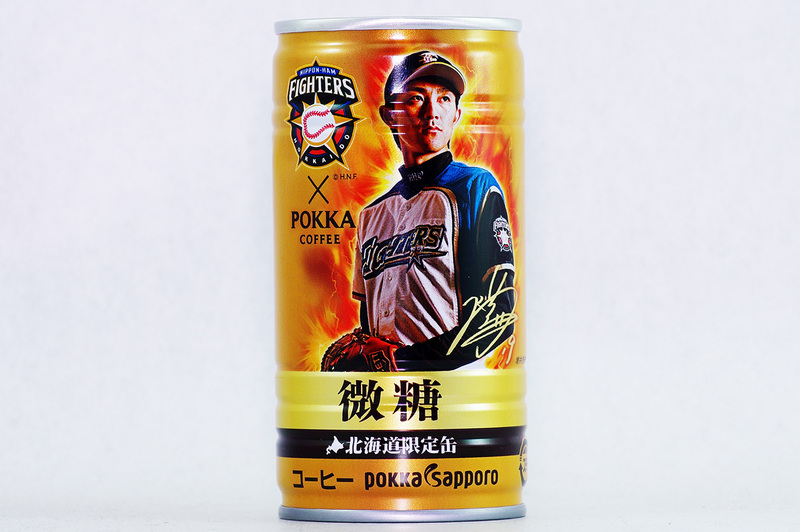 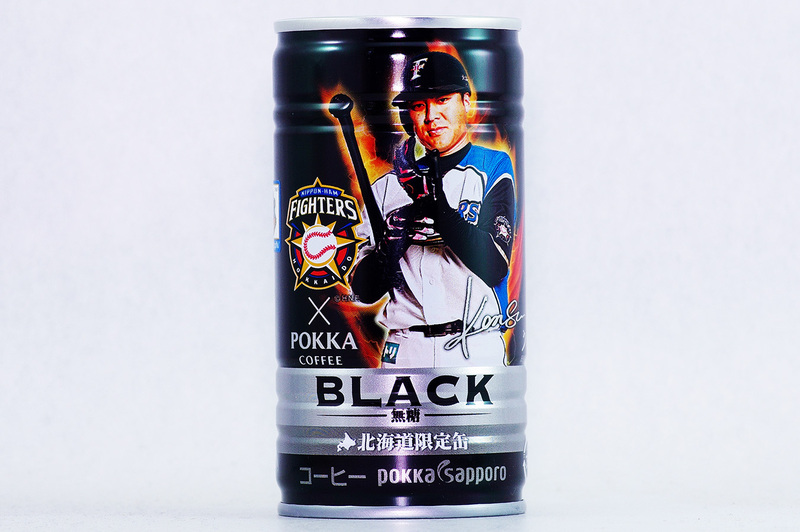 All Rights Reserved Hokkaido Nippon-Ham Fighters.